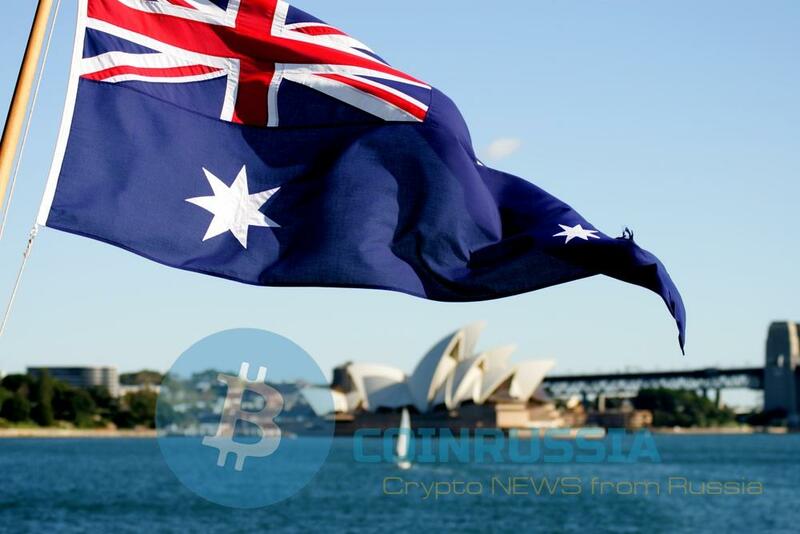 The financial intelligence Agency of Australia (Austrac) has issued new requirements for the work of the cryptocurrency exchanges of the country. Updated legislation aimed at strengthening measures to combat money laundering and the financing of terrorism (the program AML/CTF). The changes came into force today. An extensive list of obligations of trading platforms includes the registration of the Agency, the adoption and support of AML/CTF identification and verification of users, as well as informing on suspicious transfers with Fiat currency for the sum from 10 000 Australian dollars. For the duration of consideration of applications for registration, an interim solution will allow existing sites to continue. However, they must register by may 14. Legal basis for the functioning of the cryptocurrency exchanges was founded in December 2017, when the Australian Senate approved the amendments to the bill “On combating money laundering and financing of terrorism”. According to this bill the functions of supervision over the cryptocurrency exchanges took Austrac. Recall that in Australia last year there were more than 1,200 complaints related to cryptocurrency fraud.